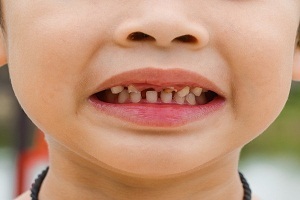 Tooth decay is considered as the most prevalent chronic disease in children and adults. 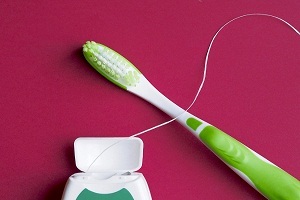 This mainly occurs when the level of good and bad bacteria in your mouth gets imbalanced. The bad bacterium, Streptococcus mutans, forms a biofilm by consuming the sugar and ferments it into acid. This acid causes decalcification of your tooth and results in cavity formation. Scientists have found another harmful bacterium called Streptococcus sobrinus, which accelerates tooth decay in some people, but very little information is known about this microbe. A team of Illinois Bioengineering researchers led by Assistant Professor Paul Jensen has successfully sequenced the complete genomes of three different strains of S. sobrinus, to study further about these bacteria. Dr. Jensen states that S. sobrinus is a difficult bacterium to work with in the laboratory, as it is not found in most people. So, researchers decided to understand and study the more stable and prevalent bacteria S. mutans, which was sequenced in 2002. Researcher found that if S. sobrinus is present along with S. mutans in your mouth, you are at a high risk of uncontrollable tooth decay. This analysis helped researchers to conclude that both these bacteria communicate with each other, but the mechanism was not understood. 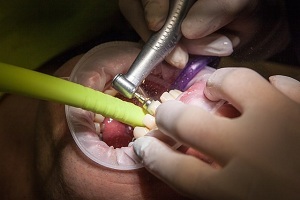 Professor Jensen’s team has completed sequencing the genome of S. sobrinus bacteria and is building computational models to better understand interaction of both these bacteria which cause severe tooth decay. Causes of tooth decay. They have confirmed that S. sobrinus lacks complete pathways for quorum sensing, which indicates that the bacteria does not have the ability to sense and react to nearby bacteria, leading to its proliferation. According to Jensen, S. mutans sends feelers in the form of a peptide to identity other S. mutans cells in its vicinity. Once the S. mutans cells reach a certain threshold, they attack and create an imbalance in a person's mouth, leading to rapid cavity formation. Jensen states that "the S. sobrinus bacterium doesn't have a complete system to do this. He and his team were really curious to explore this further and find out the unknown mechanism”. Dr. Jensen, a researcher at the Carl R. Woese Institute for Genomic Biology found that despite of S. sobrinus being rare bacteria, it produces acid at a faster rate and is associated with lowest clinical outcomes, especially among children. The entire S. sobrinus genome sequencing was completed by a small team of Bioengineering undergraduates and one-year Master of Engineering (M.Eng.) program students, rather than doctoral candidates who typically conduct such research over several years. "For S. sobrinus bacteria, this is groundbreaking work because the field was plagued by a lack of information," said Jensen. "In 2018, it is surprising to find a new bacterial species that causes disease and has no complete genome. An ambitious team of undergraduates and Master of Engineering students completed the sequencing task in a year." Mia Sales, graduated with her bachelor's degree, had completed the assemblies of two species of S. sobrinus. She also built the computer that other team members used to do the initial genome assemblies. Fellow undergraduate student, Will Herbert worked on the annotation part of the project. He found genes in the strings of approximately 2 million adenine (A), cytosine (C), guanine (G), and thymine (T) nucleotides that make up the S. sobrinus complete genome. 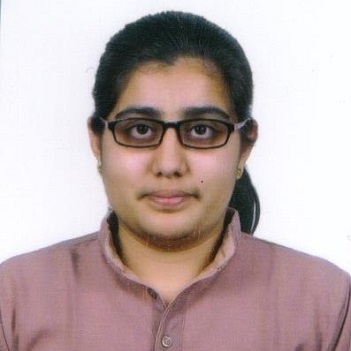 Other members of the research team include M.Eng. Students Yuting Du, Amitha Sandur, and Naaman Stanley. Professor Dipanjan Pan, director of the M.Eng. Program said “this work exemplifies the students' capability to create new learning experience with a completely novel approach, which resulted in an original research publication". The Illinois team has also uploaded the sequencing information to the GenBank public database, so that scientists worldwide can have access to the S. sobrinus genomic information. Their findings were published in the journal of Microbial Resource Announcements under the title: "Complete genomic sequences of Streptococcus sobrinus SL1 (ATCC 33478 = DSM 20742), NIDR 6715 (ATCC 27351 & 27352), and NCTC 10919 (ATCC 33402)." The research work was funded by the NIH National Institute of Dental and Craniofacial Research and the Illinois Master of Engineering in bioengineering program. Basics of Dental Caries (Tooth. . . . Missing Tooth Replacement Options, False Teeth Options (Dentures, Dental Implants, Tooth Implants) Do missing teeth always need to be replaced? Your teeth are designed and aligned very specifically to work together to help you chew, speak and smile. 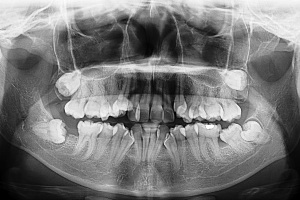 It is difficult. . . .
What does an impacted wisdom tooth look like? What is an impacted wisdom tooth? Wisdom teeth are the third molars located at the very back of your mouth in upper and lower gums. 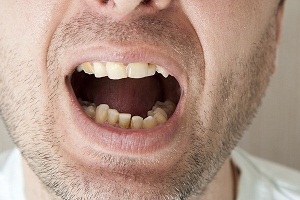 They usually erupt in between ages. . . .
How Are Dental Cavities Treated? 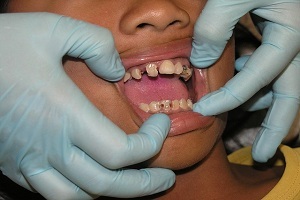 Early symptoms of dental caries include pain and difficulty in eating. 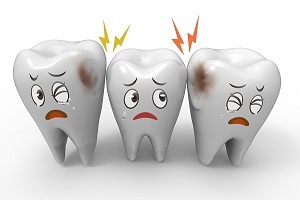 In addition, the first indication of the dental caries is a small patch of de-mineralized enamel at the tooth. . . .
Tooth Crown Procedure: Overview and Precautions What is a tooth crown procedure or a dental crown procedure? A dental crown or a dental cap is a prosthetic cover which is cemented onto a damaged tooth. 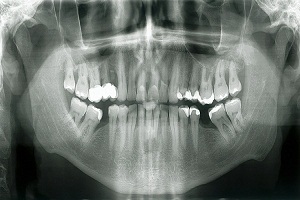 The major purpose of. . . .
How to Read Dental X Rays or Radiographs for Cavities? Understanding Dental X-Rays Dental X-rays are an essential part of any oral care diagnosis. 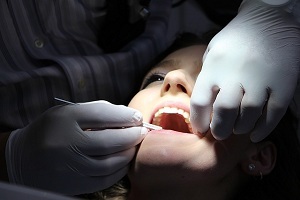 They are quite commonly used to make a diagnosis of dental cavities or other dental problems.. . . .
Signs and Symptoms of Dental Caries (Dental Cavities or Tooth Decay) Dental caries is a scientific term used for tooth decay and cavities. 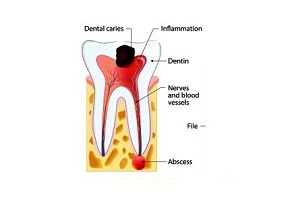 It can be defined as the breakdown of teeth due to acids produced by bacteria. 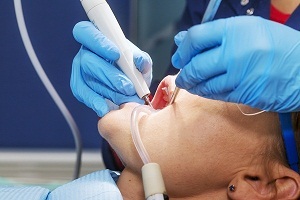 Around the world,. . . .
How is Gum Disease Treated? Periodontal disease, more commonly known as “gum disease” is an inflammatory disorder that affects teeth and surrounding tissues. 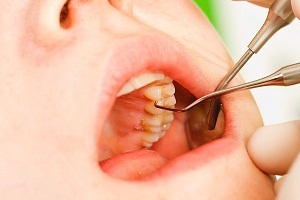 Gum disease is a pathological. . . .
What Can I Do To Keep Cavities From Forming? 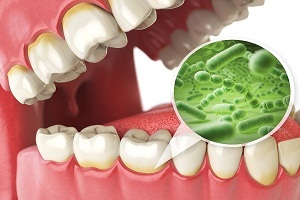 Dental caries is caused by bacteria that grow on plaque formed due to unhealthy oral habits. The severity and extent of infection depend on quantity and frequency of sugar. . . .